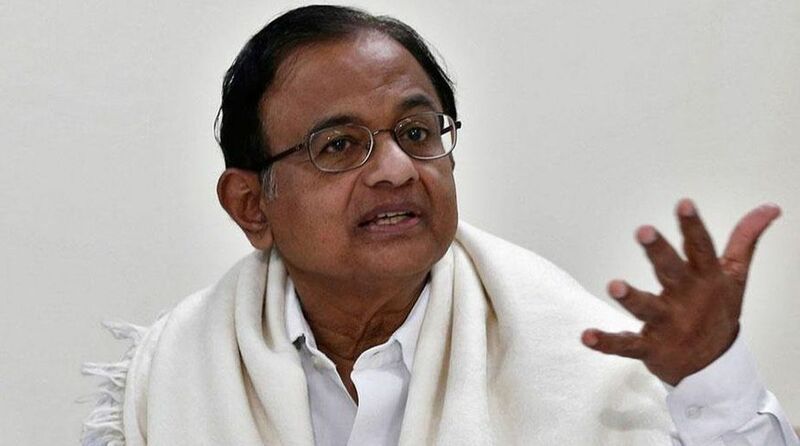 The court was hearing Chidambaram’s anticipatory bail petition, seeking protection from arrest by the Enforcement Directorate (ED) and the Central Bureau of Investigation (CBI) in the case. The Delhi High Court on Thursday extended former Finance Minister P. Chidambaram’s interim protection from arrest in the INX Media money laundering case till January 15. On July 25, the court had granted him interim protection, which was later extended to November 29. The ED and the CBI are probing how Chidambaram’s son Karti managed to get clearance from the Foreign Investment Promotion Board (FIPB). Karti was arrested on February 28 by the CBI for allegedly taking money to facilitate the FIPB clearance to INX Media in 2007 when his father was the Union Finance Minister in the United Progressive Alliance (UPA) government. Later, Karti was granted bail. Karti’s chartered accountant S. Bhaskararaman was arrested in the case by the ED and he too was later granted bail.